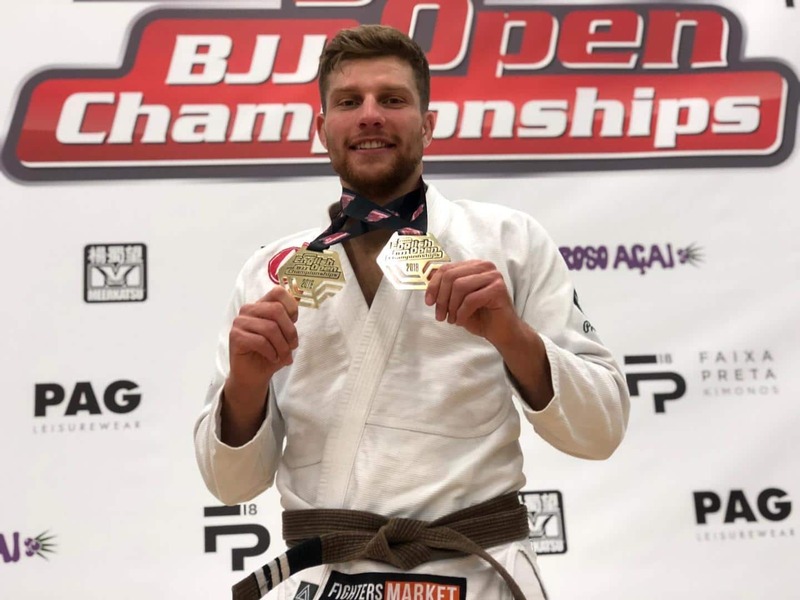 Sean Coates is the top ranked adult MALE BROWN belt for 2018. He is the winner of £500 sponsorship to compete at the 2019 Europeans in Lisbon. Good luck Sean! Notable achievements: 3 times world medallist. ADCC trials silver medalist. Abu Dhabi grand slam winner. Multiple time IBJJF and UAEJJF double gold winner. What inspires you to compete? The sense of achievement that comes from winning gold. What advice would you give other competitors? You won’t be a good competitior straight away, no matter how good you are at jiu-jitsu. It takes time and development to understand the tactics of competitive jiu-jitsu and, most importantly, understand how to control your nerves and get the best performance out of yourself.